Synonymous with the image of a paradisaical escape, Hawaii is home to eight islands each offering a unique blend of Pacific cultures and awe-inspiring landscapes. 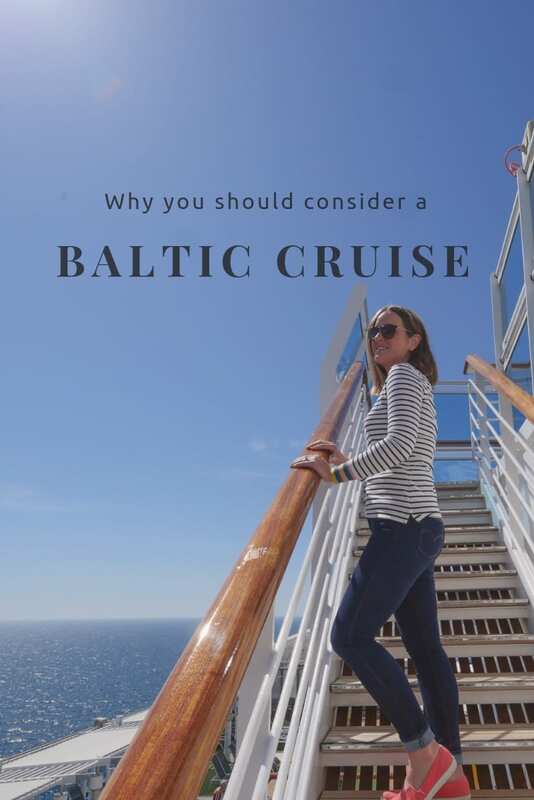 Proudly maintaining the cultural identity that sets it apart from mainland U.S.A. the archipelago attracts travellers of all persuasions, however it’s those with an adventurous spirit to whom it beckons most. 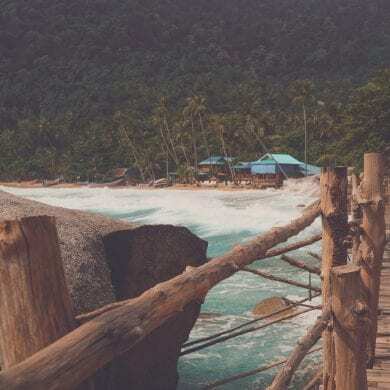 Having spent some time exploring the island chain during a month-long stint in the Island State, I’ve put together this guide to help first time visitors choose where to base themselves during their stay. 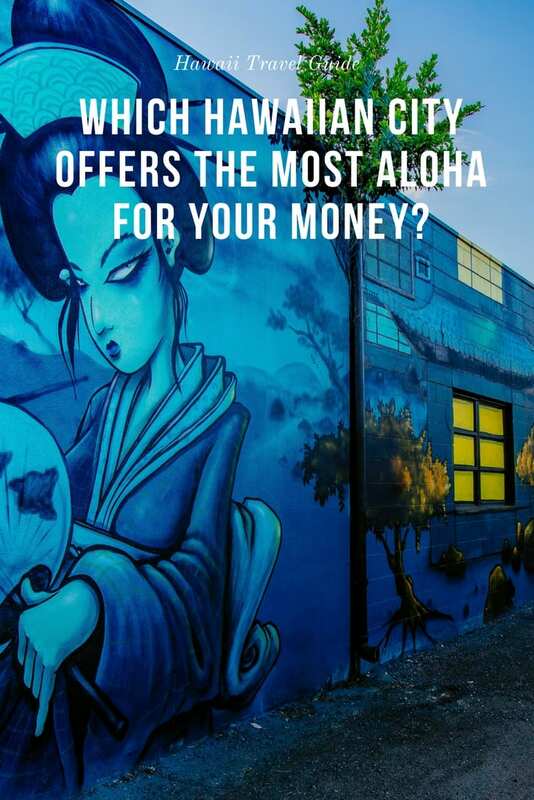 Trying to figure out how to get the most aloha for your money in Hawaii? Read on to hear my thoughts. 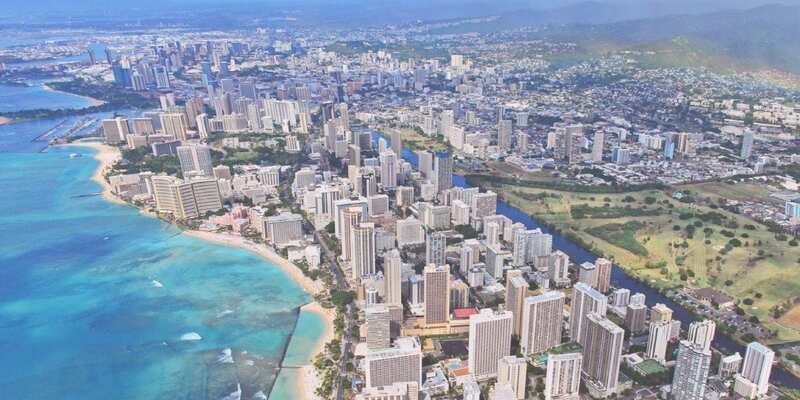 For many visitors to Hawaii Honolulu on the island of Oahu is their first taste of Aloha hospitality. It hosts the state’s main international airport and is home to most of the iconic picture-postcard images people associate with Hawaii. A mixed-plate of Polynesian experiences the city is nothing like its famed neighbour Waikiki whose crowded beaches and sky-rise hotels offer an ‘LA-like’ urban escape. In Honolulu you get a glimpse of the real Hawaii. When searching for places to stay in Honolulu there are few things to consider. Hawaii’s capital delivers a cultural itinerary suitable for all. Eat your way through the menus of Chinatown where pan-Asian flavours blend with Hawaiian home cooking. Visit America’s only royal palace and explore the city’s impressive art museums. 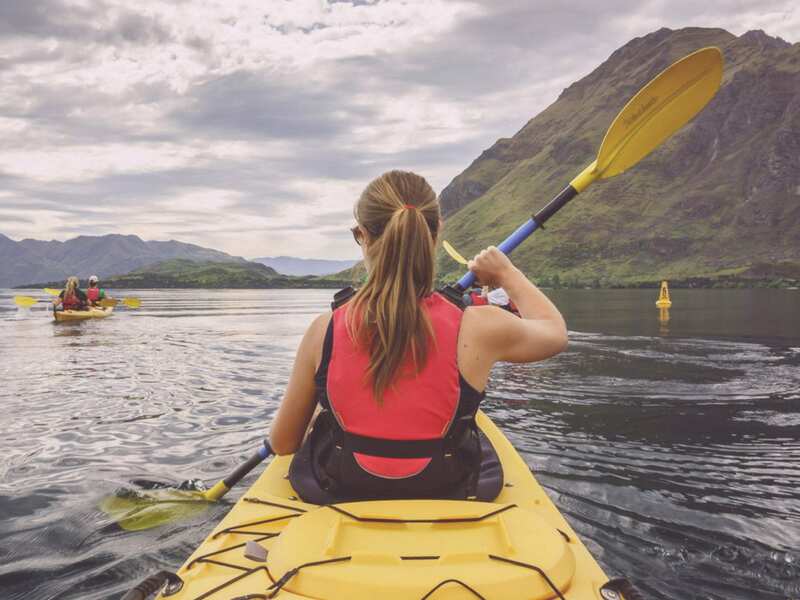 Then, when you’re board of urban island sights, hike the trails of the mist-shrouded Ko’olau Range or take a dip in the ocean at Ala Moana Beach. Providing those who reaches its peak a panoramic view over Honolulu and Wakiki Diamond Head, called Leahi (brow of the tuna) in Hawaiian is (after Waikiki) possibly the most well-known site on the island. The legendary surfing mecca Waimea Bay sits on the island’s north shore and attracts the world’s best surfers during the tempestuous winter swells. Stretching more than seven miles this wind-swept coast is ideal for anyone seeking an escape from the city. In my opinion Honolulu and Ohau are ideal for travellers seeking a blend of culture and outdoor activity. 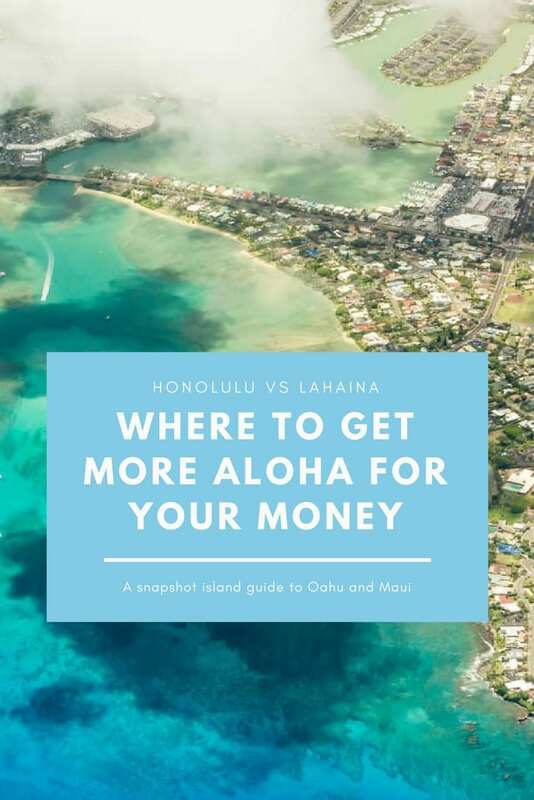 To get the most aloha for your money book well in advance, avoid Waikiki, and consider travelling during shoulder seasons. 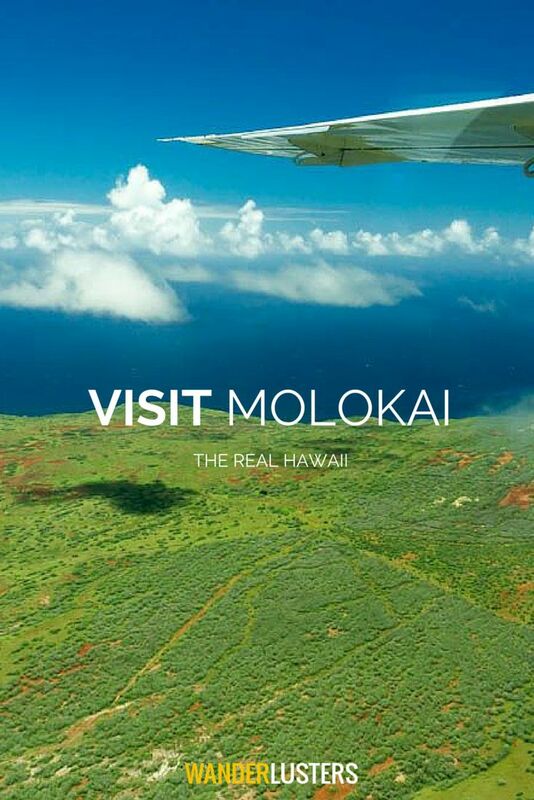 If you’re looking at both Honolulu and Lahaina and can’t find what you’re looking for, why not consider Molokai? 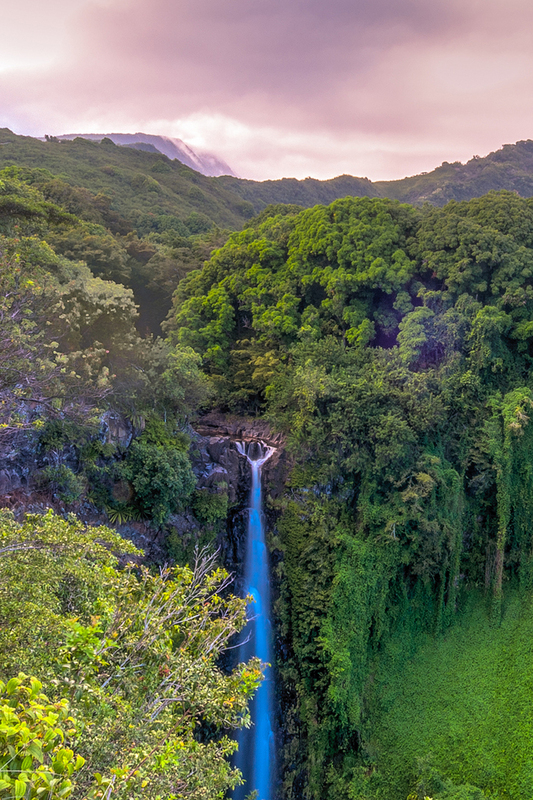 Maui’s undeveloped neighbour Molokai is perfect for travellers seeking a tranquil retreat from the world. Check out my Molokai island guides for more information. You’ll find outdoor charm in abundance on Maui and a royal retreat in Lahaina, Hawaii’s most historic town. Once the capital of the Hawaiian Kingdom Lahaina became a major whaling port in the mid-1800s, but is now a destination where animal lovers converge to watch as majestic giants of the sea migrate north through the neighbouring channel. Cultivating artists and artisans Lahaina’s narrow streets are bursting with galleries and eateries that set it apart from other islands in the chain. Tucked in between the West Maui Mountains and an often tranquil sea, the town fuses 21st century cool with historic island flare. Luckily Lahaina hosts accommodation options for all budgets and tastes, from boutique hotels to condos and luxury resorts the town caters to travellers who enjoy stylish surrounds and warm hospitality. Most hotels in Lahaina are within walking distance of the boardwalk where you’ll find quaint shops and countless dining options. If you’re on a strict budget bed and breakfast style rooms can be found at affordable rates. Watch migrating whales. West Maui is on of the best places in the world to watch migrating humpback whales, so if you’re on island between January and March (February is peak season), grab a seat on the beach and enjoy the spectacle from the shore. Sample the local poke on the boardwalk. A delicacy across the island poke (raw fish salad), can be found in almost every restaurant and supermarket. It’s a must when in Hawaii. Explore Lahania’s rich history. 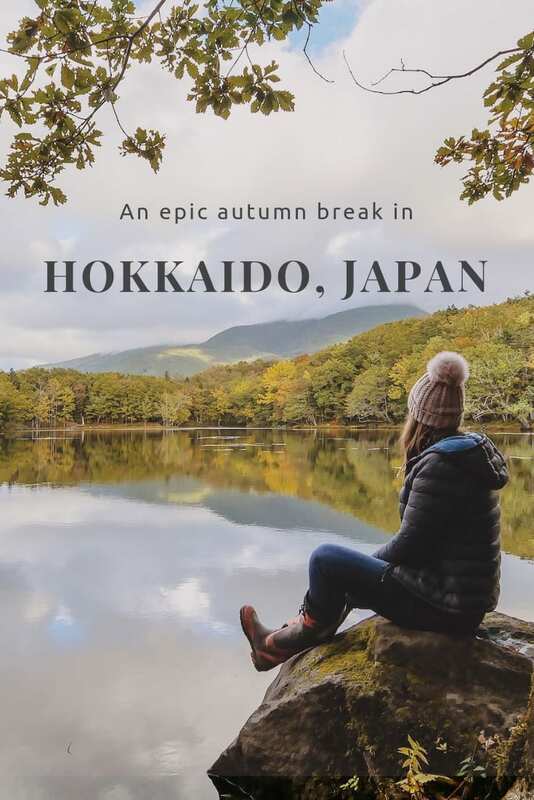 Downtown on Front Street you’ll find old wooden store fronts and rustic pubs that were at the heart of the island’s once thriving whaling industry, as well as the 100 year old Komoda Bakery which still serves up the most delicious cream puffs. When it comes to outdoor attractions Maui wins hands down. Not convinced? 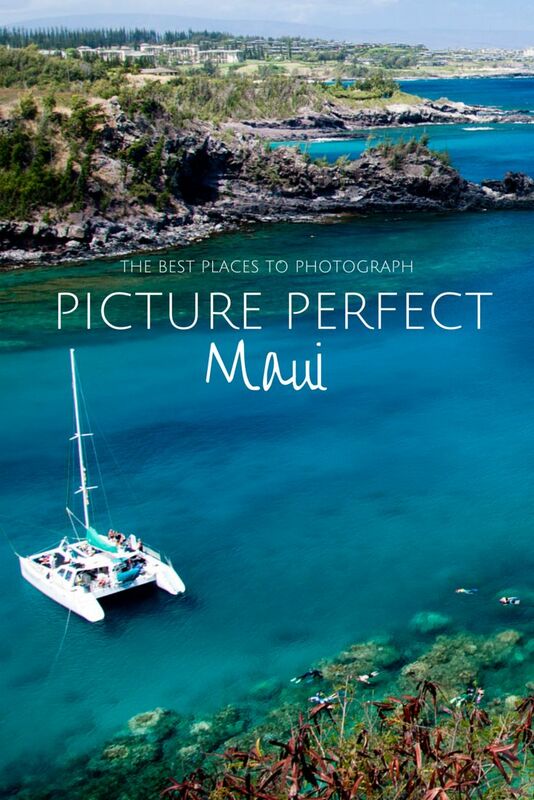 Check out this guide to picture perfect places on the island. 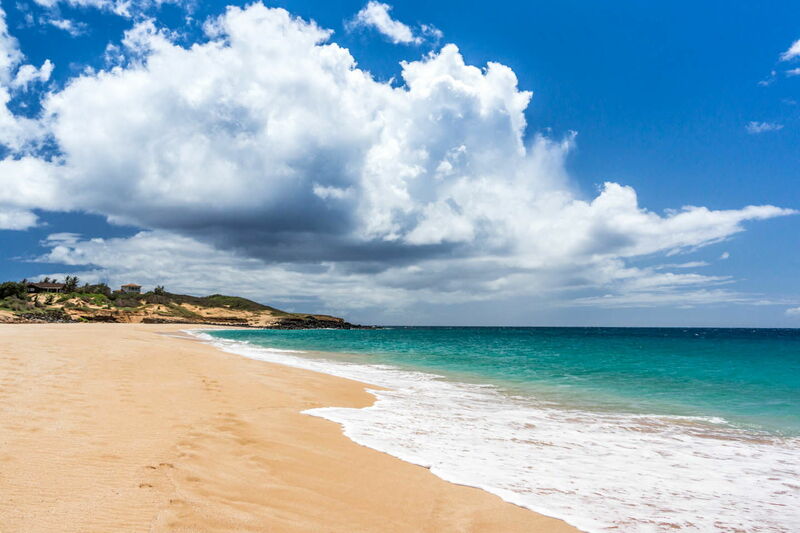 The golden sands of Keawakapu Beach are less crowded than neighbouring Wailea’s Mokapu Beach and farther from the roadside than Kihei’s main beaches in the north. A favourite for sunrise yoga and early morning joggers its cushiony soft sands are show-stopping. The scenic Road to Hana is undisputed as the best natural attraction on Maui. A driving route just over 60 miles (100 km) there are an estimated 650 turns and 54 one-lane bridges as you wend your way towards Hana Town. 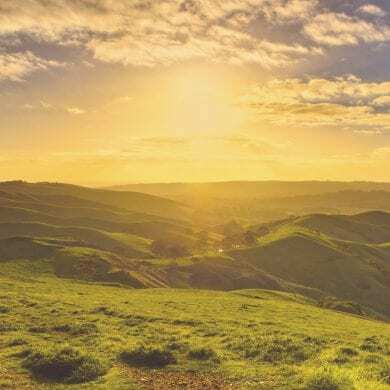 Hundreds of natural attractions from coastal views to picturesque waterfall hikes can be found along the way. Book a stay in Hana if you want to make the most of your chance to explore this unique island highway. 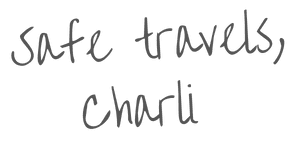 In my opinion, active travellers will get more Aloha for their money in Lahaina and on Maui than those craving a beach retreat. 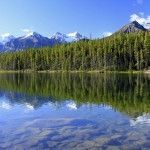 Check into a family run bed and breakfast or book a self-catered rental to save on the cost of your stay. Did you find an abundance of Aloha on Hawaii? 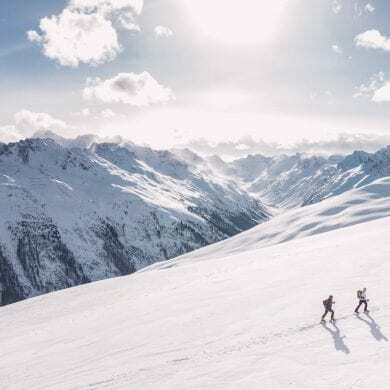 Share your top travel tips below.